BPI Medical provides manufacturing and modification services to spinal and orthopedic instrument manufacturers as well hospitals, surgery centers and medical clinics throughout the United States. Additionally we offer similar services to non-profit institutions in other countries as well. BPI Medical has been manufacturing and modifying surgical instruments since 1976; helping to bring customized solutions from concept to the operating table. Creating unique instrumentation helps our clients ensure the best possible patient outcome. Surgical instruments or tooling "made to order"
Finding a company that can meet the stringent needs to produce and modify medication instrumentation doesn't have to be a challenge. In fact, we've established a solid reputation in the industry for meeting and exceeding requirements and expectations. We recognize that 3 key fundamentals must always exist to ensure that each and every modification is done right for our customers. Quality isn't just a buzz word here at BPI Medical. Quality matters to us on a variety of levels; from the composition of the metals that we use, all the way to the customer service that we offer. Only by maintaining high standards are we able to provide our clients with the highest degree of excellence. Tight tolerances are a requirement in the medical industry. 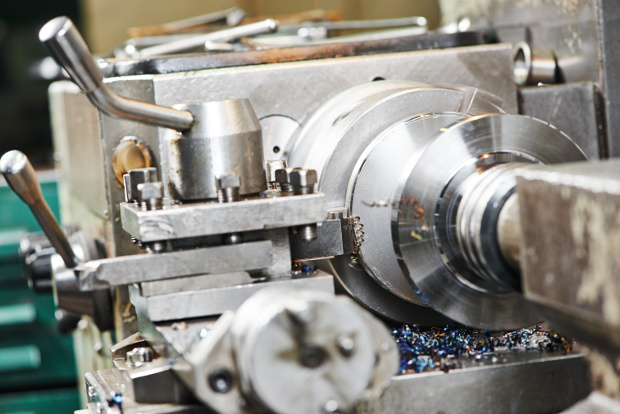 Using high precision machinery to produce and modify instrumentation, we make certain that all parts meet the surgeon's requirements the first time. Each piece is designed and tested to ensure accuracy and exactness. Our team understands the importance of the modifications that we provide. Whether you are a returning customer or a new customer to BPI, we treat your modification request, questions or concerns with the utmost priority. In most cases, a patient's procedure hinges on the completion of the modification of one ore more specific instruments. Whether it is a request for quote or the process of modification itself, BPI provides the fastest turn time possible to help ensure that the procedure is on schedule. ProtoypingProof of concept, form study, visual models, and functional prototypes.